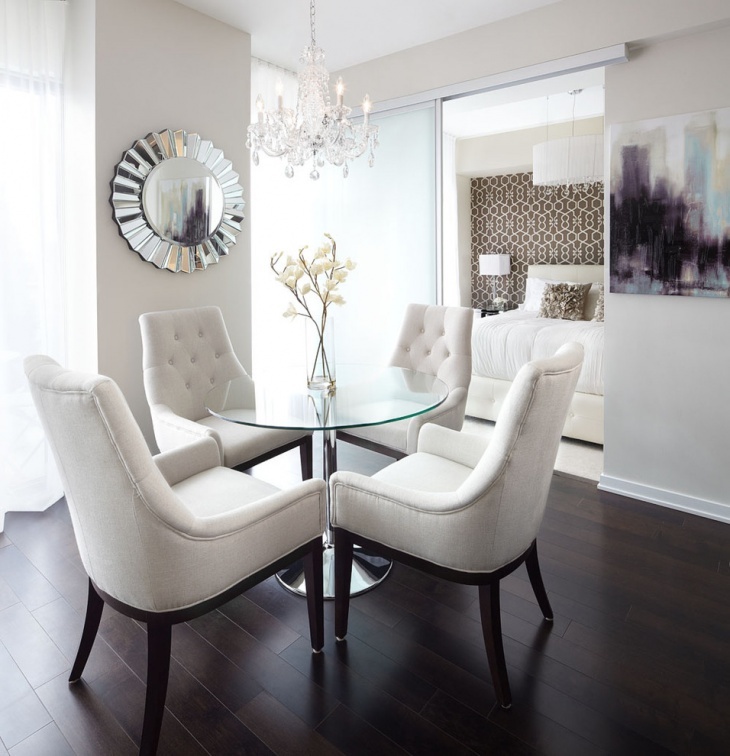 Petite and pretty is the buzzword these days if you are thinking of chandeliers to deck up your home. A mini chandelier looks just perfect for a small room, but if you are completely fascinated by these dainty decorative pieces, you can choose to group mini chandeliers in a large area to create an impact. 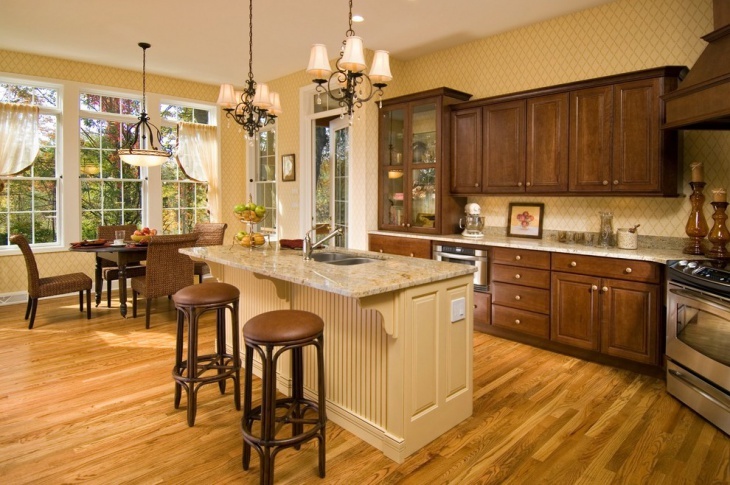 Energy efficiency is the new norm that is fast catching up with modern lighting fixtures. Chandeliers in LED lights are considered sustainable and affordable. 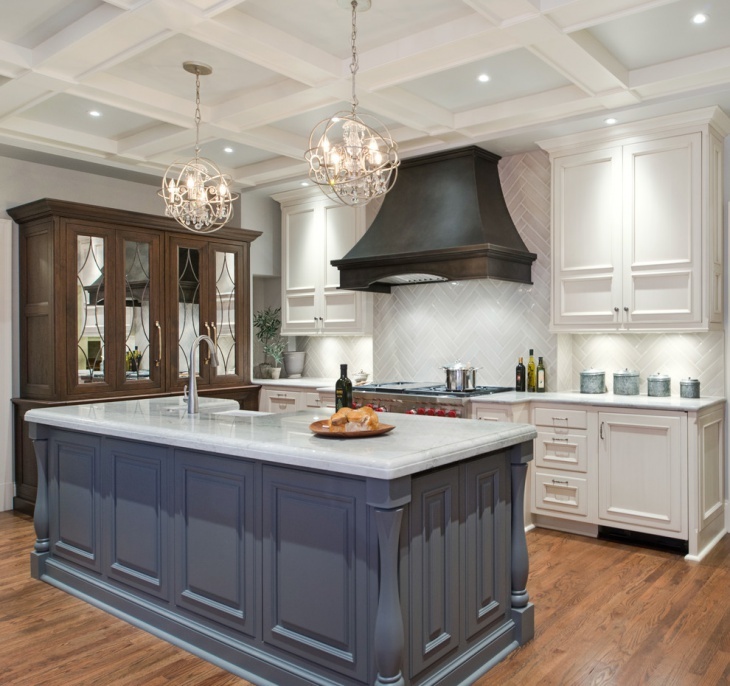 Pendant lights, luxury chandeliers, drum shades and classic crystal chandelier designs are the top trending lighting fixtures these days. Lighting plays an important role in illuminating an open style living room. 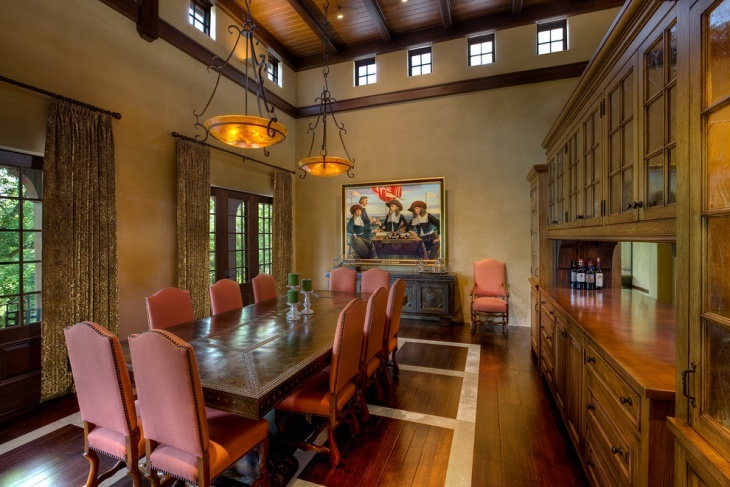 A group of mini crystal chandeliers aligned above the table helps separate the dining area from the living room which is illuminated by wall sconces. 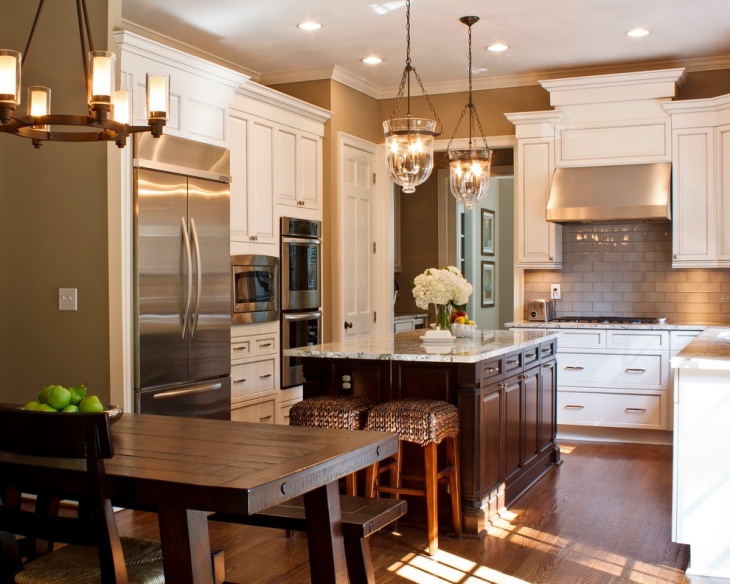 This simple glass chandelier resting above the dark wood table suits this kitchen perfectly. The minimal lighting of this chandelier demarcates the dining space from Kitchen Island, which is illuminated by two matching pendants. 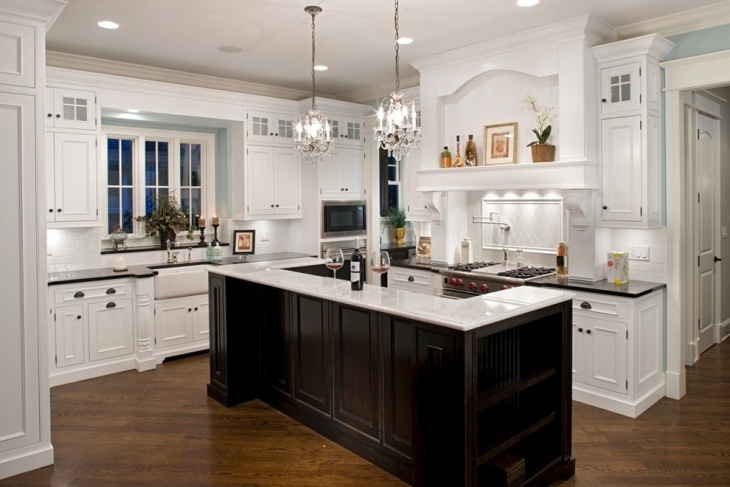 Low light works for this sun-lit kitchen painted in white and dark brown colors. If you love vivid colors and patterns, then you can go for a multi-colored chandelier to add some interest and excitement in a room. Bright colors in the living room are reflected in this colorful crystal chandelier. An eclectic chandelier also suits a kid’s room perfectly. 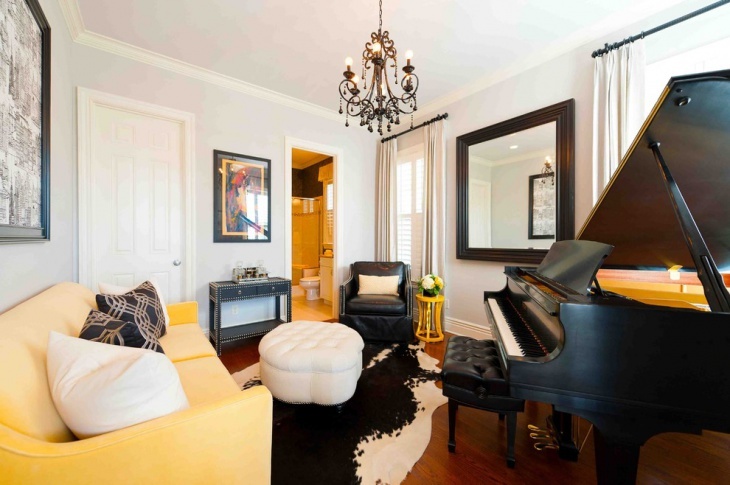 A small wrought-iron chandelier adds a traditional touch to this modern, eclectic music room. 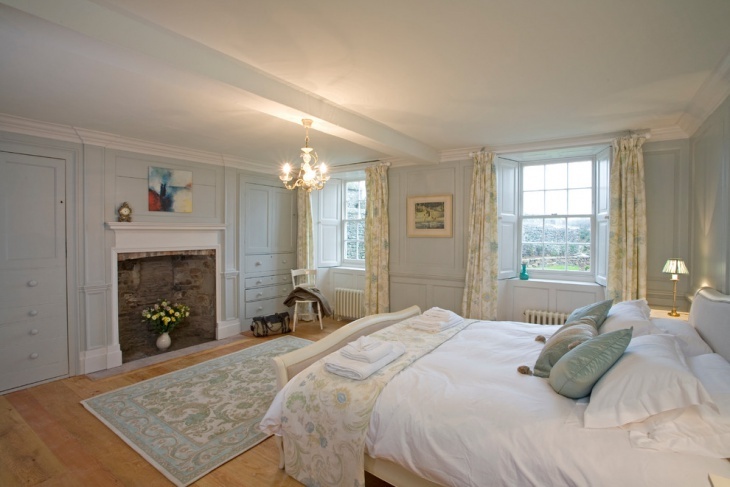 The dark, ornate design of the chandelier looks elegant and is suitable for guest rooms as well. 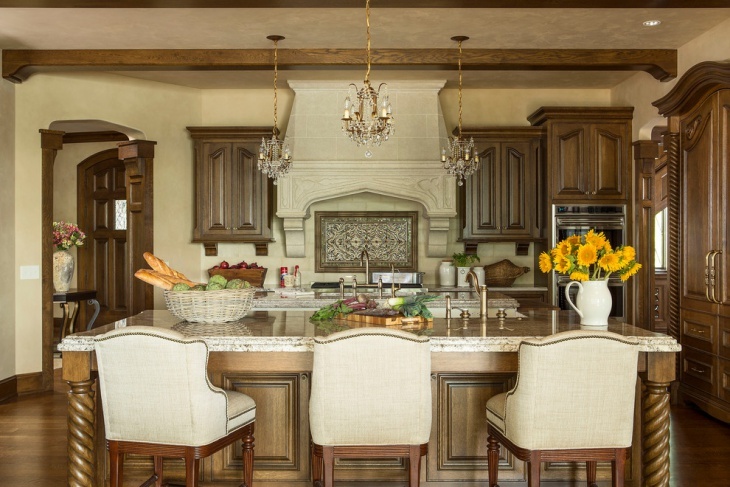 Add a dramatic touch to your kitchen with a Florence mini chandelier. 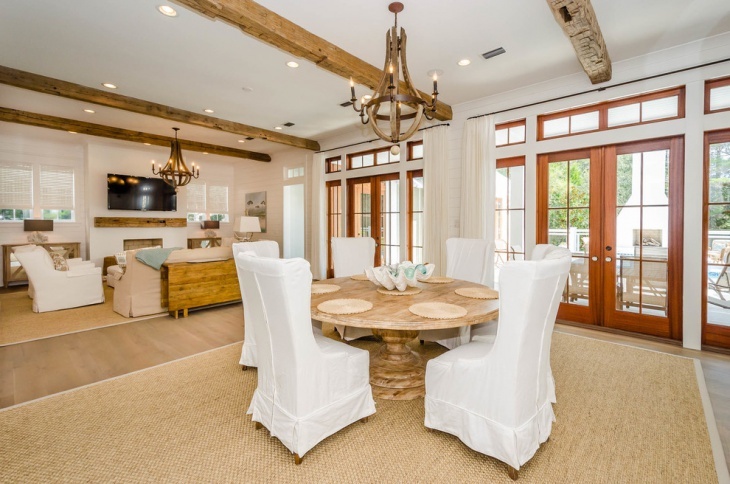 The metal chandelier with antique finish strikes an exquisite look to the onlookers. The glow of the chandelier lights radiates warmth across the room, which is perfectly balanced by light and dark colors. Another latest lighting sensation is the sophisticated crystal drum chandelier. The glimmering teardrop crystals of this luxury chandelier illuminate the entire room with an array of colors. 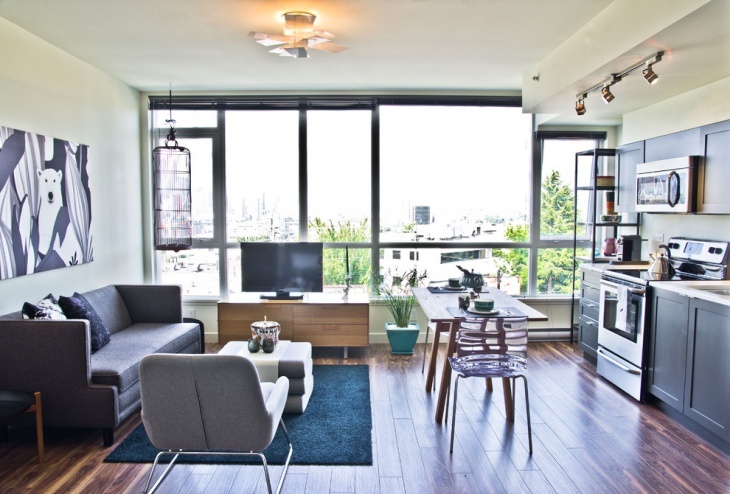 It goes well with various modern furnishings and color themes. If you are looking for a unique and creative ceiling lighting idea, then a DIY paper chandelier can come handy. It is not only eco-friendly and affordable but looks equally stunning when crafted perfectly in different colors, designs, and styles. An exquisite starlight chandelier is a great way of making a striking first impression on your visitors. This modern star pendant gracing the entryway grabs the eyeballs of guests easily. 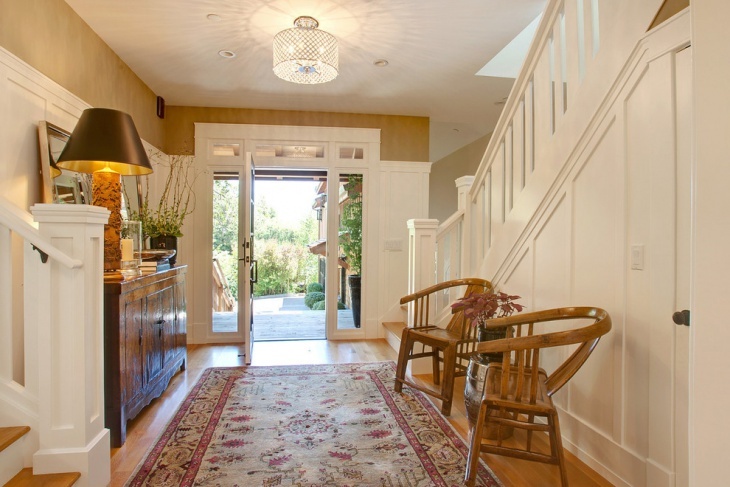 This shows that chandeliers are making their way into the entrance, attracting maximum attention. Small chandeliers easily fit any room or space in the house. A carefully chosen mini chandelier blends well with the interior decor. You can go for intricately crafted designs, to add a bit of sophistication, if just small won’t do for you. You should get a contemporary chandelier and light up your house in style.